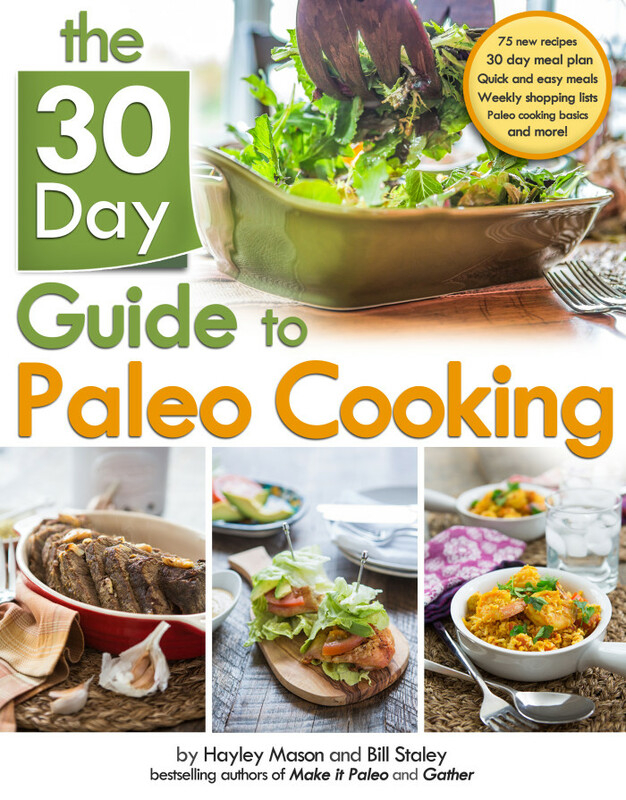 The Food Lovers Kitchen is the most interactive Paleo recipe and meal planning website on the internet! 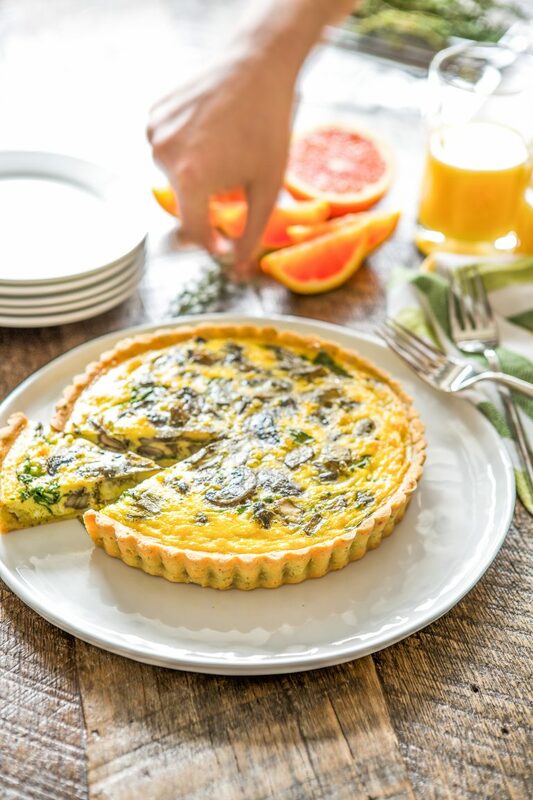 With an ever expanding collection of recipes, the site provides a variety of tools for users to make cooking real food easier than ever before. The recipes on the site are organized by category, and can be filtered by dietary preferences. Users can save their favorite recipes into “myRecipes” which is the basis for the myKitchen meal planner. Users have free access to this online tool, which allows users to generate meal plans and shopping lists. The site also communicates with the free myKitchen app for iPhone and Android. Recipes saved to myRecipes will also be sent to the users app account, for seamless meal planning integration. 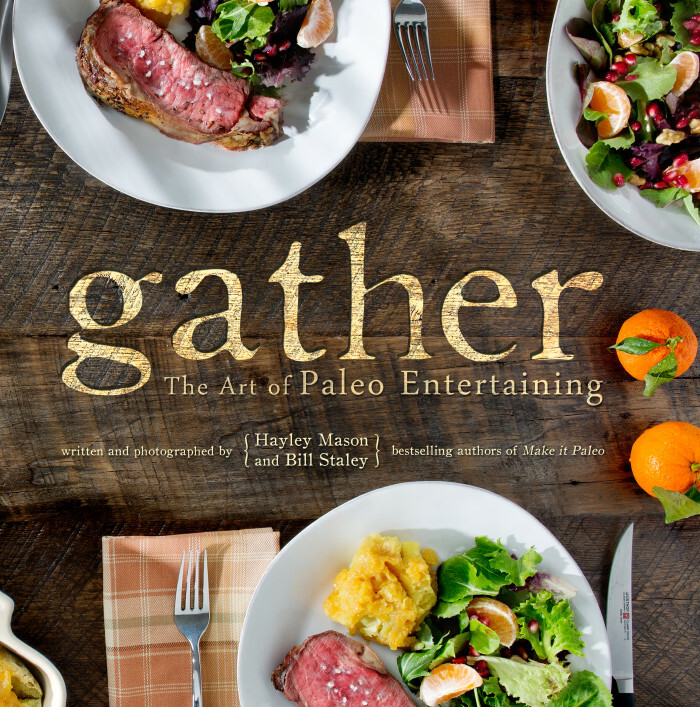 Bill and Hayley, the creators of this site, also have three cookbooks in print, as well as an interactive eBook. Read on to learn more about the extensive features available on this site. Future platform projects include user-uploaded recipes on the site, a V2 of the myKitchen app, and social updates to the site. 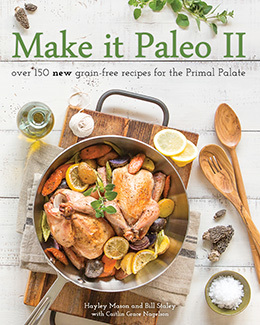 – the Primal Palate Blog, which has been running nearly 3 years, originally “The Food Lovers Primal Palate” – thus where our name came from. 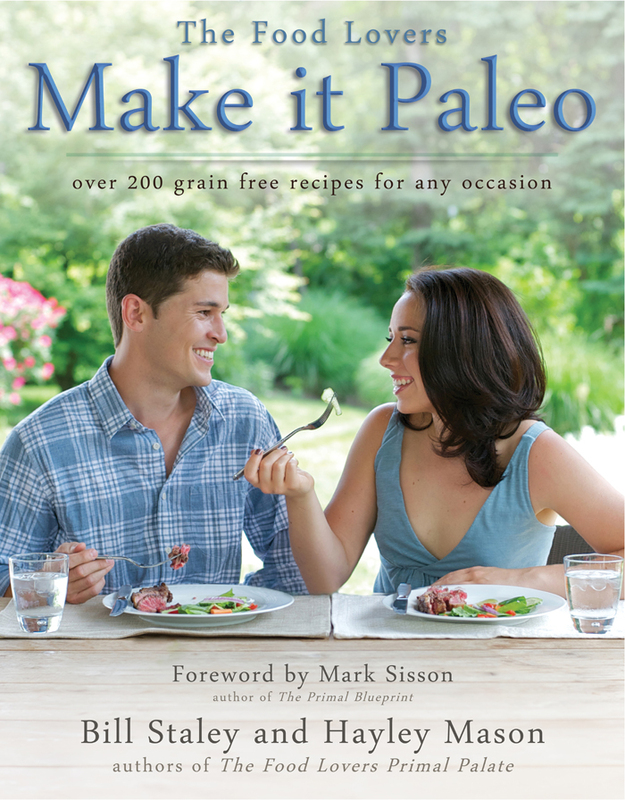 – Answers to Frequently Asked Questions, About Paleo, About Us, and additional resources. myKitchen is a powerful interactive meal planner that allows you to drag and drop your recipes into a fully customizable meal planner and generate tailored shopping lists. Here’s how it works! *You will receive a verification email, which will contain a special link you’ll need to click before you can login. * This helps us prevent spam accounts from registering. These will be stored as favorites (so to speak), which you can use in the meal planner. 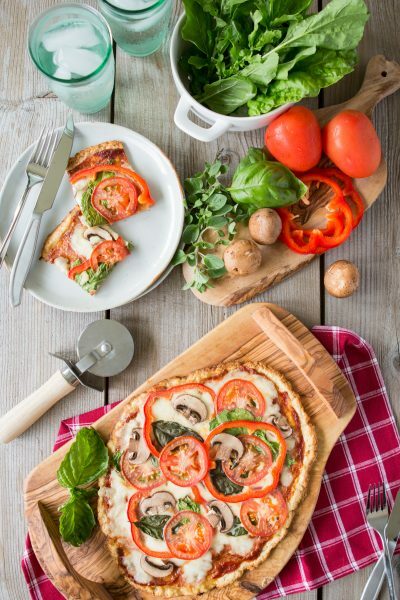 These recipes also sync to our free companion app for iPhone and Android! myKitchen is now front and center on the website. 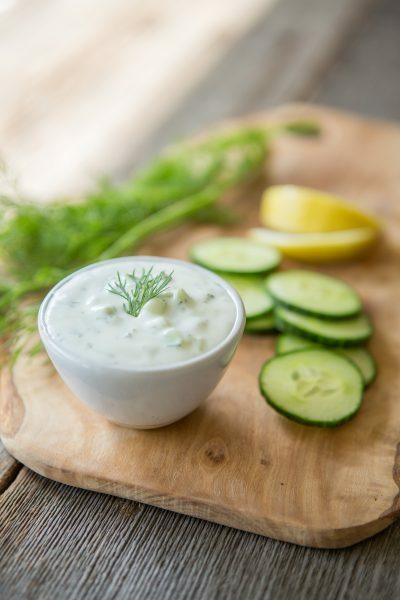 Click myKitchen to see your favorite recipes and any meal planning you’ve been working on. You can even save what you’ve been working on by clicking “Save all menus” under myMenus. myRecipes are organized by category, and provide you with quick information to help make meal planning easier. You’ll see how much each recipe makes (and don’t worry, you can change it later), how long it’ll take to make the recipe, and there is also a quick link to view the recipe easily. Hover over a recipe to reveal an “X” which will allow you to delete it. To add recipes to the meal planner (center column), just drag and drop! 5. Change serving sizes, rearrange days, and add or delete days in myMenus. In the meal planner, you can change serving sizes of recipes, and it will reflect updated values in your shopping list. You can also add or delete days, and rearrange them. If you want to do a whole month’s meal planning in one shot, go for it! It could also be equally useful if you are planning a large get together. Simply add recipes to myKitchen, drag them into the meal planner, increase the serving size, then print or email the shopping list to yourself. It couldn’t be easier! 6. Delete any ingredients you have, then print (or email) your shopping list and meal plan. In the right column, you’ll see ingredients you need organized by type. If you know you have a certain ingredient, you can delete it from the shopping list to avoid confusion. Once you’re ready, click Print or email it yourself. If you want an even more mobile-friendly user experience, download our free companion app, called myKitchen, available for iPhone and Android. 7. Click “Save All Menus” at the top of the center column if you want to save your work! Keep track of what you’ve been working on by clicking save. It’s located in the center column, right below myMenus. The “myKitchen” app is a highly interactive paleo meal planning app for iphone and android that you can take anywhere with you. 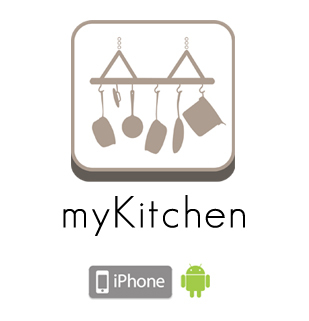 myKitchen can work alone, or as a companion app to your account on The Food Lovers Kitchen. 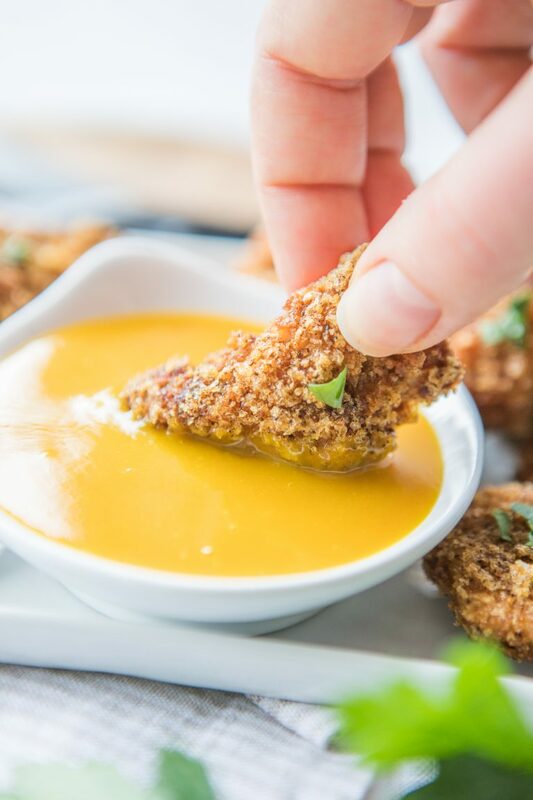 The recipes you save as favorites on the website will automatically sync to the app on your phone (and vice versa!) 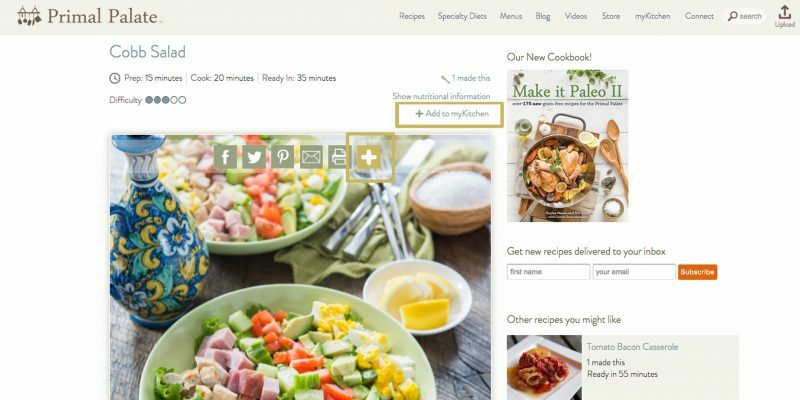 That means that you can browse our website on your computer and then when you go to the store, you’ll have everything at your fingertips on your phone with the myKitchen app: our entire catalogue of recipes, your saved recipes, a customizable meal planner, and it will even generate shopping lists for you. myKitchen is the easiest way to take your favorite Paleo, Primal, and Gluten-free recipes with you wherever you go. You can save your favorite recipes, create daily meal plans and unique menus, and even generate shopping lists. · Enjoy instant access at your fingertips, anywhere – even when you don’t have a signal! 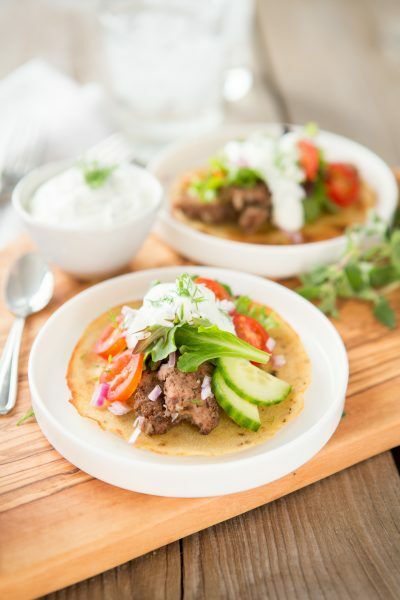 Pulling from our website’s database of grain-free recipes, myKitchen is perfect for people who are following the paleo diet, families on the go, Crossfit athletes, those who are striving for weight loss, people with a gluten allergy such as Celiac Disease, and anyone interested in a natural, safe and effective means of achieving fat loss through a healthy diet. Best of all, we have released myKitchen as a FREE app! We could not have done this without the partnership of our friends at US Wellness Meats. We spoke with John Wood back in May when we visited US Wellness Meats. He was very excited about the idea of teaming with us to provide a free meal planning app to the paleo community, and took a huge leap of faith by partnering with us to create this app. To thank the US Wellness Meats family making such a generous contribution to the greater good of our community we want toencourage you all to consider giving them your business when you want to buy good quality food. They offer grass-fed, free-range meats and a great variety of other products in their virtual storefront. They ship these meats and foods right to your doorstep! Visit US Wellness Meats and put in an order to say “thanks” to the amazing folks that helped make this free app possible. Thank you for providing all these resources! It’s such a huge help to a new blogger/foodie like me! Just joined your site! It looks great! I also downloaded the app for iphone. Oh and those strawberry shortcakes look AMAZING! If I win the kitchen aid mixer, it will definitely be one of the first recipes I try! 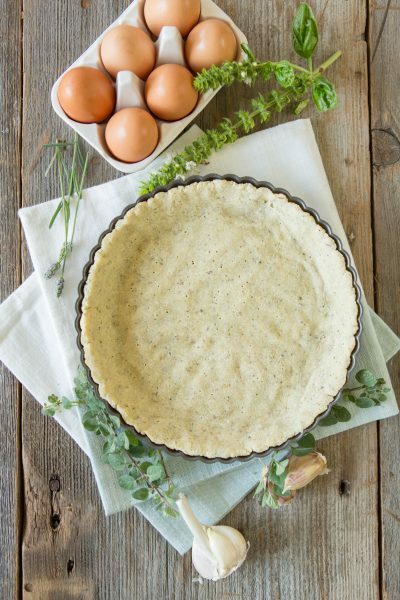 My husband has been doing paleo for three months or more (and I did it for about a month — I’ve since been doing slight modifications or cheats but for the most part pretty paleo) so it looks like this site is going to be really helpful with dinner planning and making homemade treats!